I'll be out for the press opening, February 11th, so check back soon for my full review. Raven Theatre is pleased to continue its 2018-19 season with Paula Vogel’s Pulitzer Prize-winning masterpiece HOW I LEARNED TO DRIVE, directed by Artistic Director Cody Estle. This artful, surprising and often-funny memory play that explores how we are shaped by the people who hurt us will play February 7 – March 24, 2019 on Raven’s 99-seat East Stage, 6157 N. Clark St. (at Granville) in Chicago. 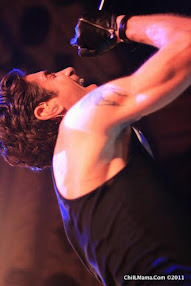 Tickets are currently available at www.raventheatre.com or by calling (773) 338-2177. HOW I LEARNED TO DRIVE features Jeff Award-nominated actress Eliza Stoughton as Li’l Bit, with Kathryn Acosta, Julian Hester, Katherine Bourne Taylor and Mark Ulrich. Rural Maryland, 1960s. From behind the wheel of a Chevy ’56, a woman named Li’l Bit navigates the tangled boulevards of her adolescence, reflecting on her complex and troubling relationship with her family. But old secrets and fresh discoveries abound as she struggles to accept her past and the demons that live there. The production team for HOW I LEARNED TO DRIVE includes: Jeffrey D. Kmiec (scenic design), Theresa Ham (costume design), Becca Jeffords (lighting design), Josh Schmidt (sound design), Abigail Cain (props design), Tony Churchill (projections design), Rachel Flesher (intimacy director), Kathy Logelin (dialect coach), Stephen Johnson (dramaturg), Lynn Baber (casting director), Chris Farrell (assistant director), Kristen Johnson (associate director), Chris Farrell, Jr. (assistant director), Ian Liberman (assistant costume designer), Colin Kovarik (assistant sound designer), Eileen Rozycki (scenic artist), Cole von Glahn (production manager), Brian Sprague (technical director), Andy Kloubec (master electrician), Mara Sagal (stage manager) and Wilhelm Peters (assistant stage manager). Raven Theatre will present a staged reading of THE MINEOLA TWINS by Paula Vogel, directed by Kristen Johnson on Wednesday, February 27 at 7:30 pm (reception at 7 pm). Quill is a series of four staged readings produced in tandem with each of the plays in Raven’s season. The readings provide an opportunity for audiences to engage further with the work of this season’s playwrights and explore their artistic voice on stage. Each Quill reading features a pre-show reception with complimentary wine provided by Income Tax Bar. Admission is a suggested donation of $10. 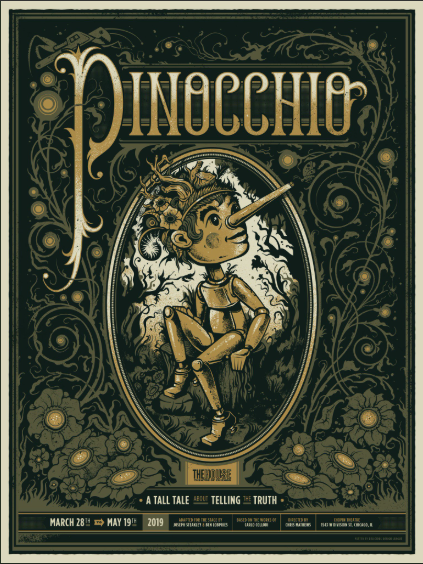 Dates: Previews: Thursday, February 7 at 7:30 pm, Friday, February 8 at 7:30 pm, Saturday, February 9 at 7:30 pm and Sunday, February 10 at 3 pm. Tickets: Previews $32 ($29 if purchased online). Regular run $46 ($43 if purchased online). Seniors/teachers $41 ($38 if purchased online). Students/active military and veterans $15. Every Thursday is “Under 30 Thursday,” when patrons under age 30 can purchase tickets for $15. Single tickets and subscriptions for the 2018-19 Season are currently available at www.raventheatre.com or by calling (773) 338-2177. Touch Tour/Open Captioned performance: Sunday, March 3 at 3 pm. Touch tour begins at 1:45 pm. Free parking is provided in a lot adjacent to the theatre – additional street parking is available. Nearest El station: Granville Red Line. Buses: #22 (Clark), #36 (Broadway), #151 (Sheridan), #155 (Devon), #84 (Peterson). 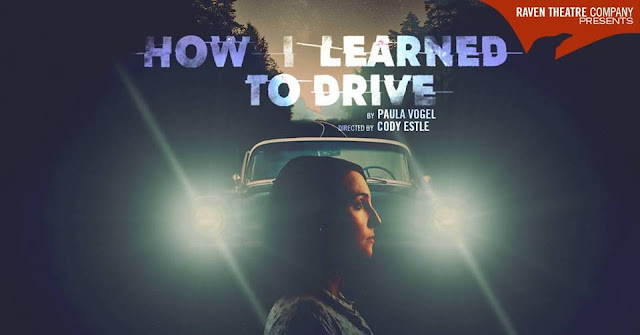 Paula Vogel (Playwright) has written How I Learned to Drive (Pulitzer Prize, New York Drama Critics Award, Obie Award, Lucille Lortel, Drama Desk, Outer Critics Circle and many more). Other plays include A Civil War Christmas, The Long Christmas Ride Home, The Mineola Twins, Hot ‘N’ Throbbing, The Baltimore Waltz, Desdemona, And Baby Makes Seven and The Oldest Profession. Her plays have been produced by Second Stage, New York Theatre Workshop, the Vineyard Theatre, Roundabout and Circle Repertory Company. 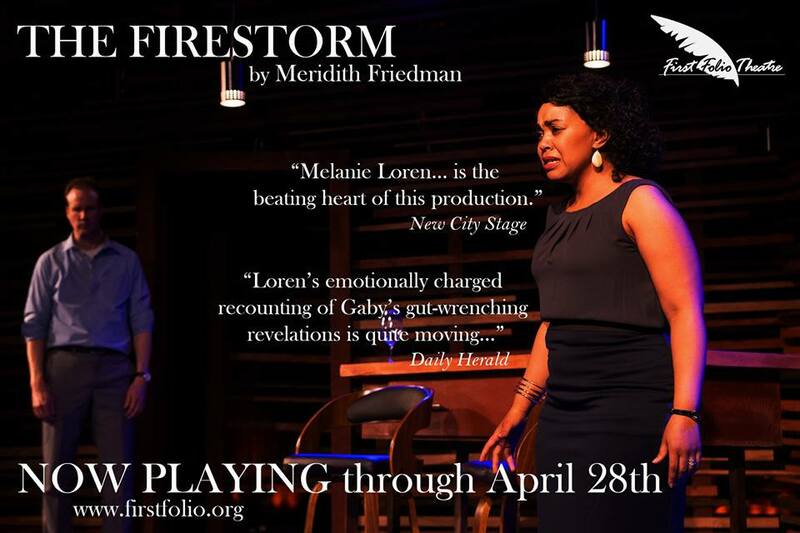 Her plays have been produced regionally all over the country at the Center Stage, Intiman, Trinity Repertory, Woolly Mammoth, Huntington Theatre, Magic Theatre, The Goodman Theatre, American Repertory Theatre, Dallas Theatre, Berkeley Repertory, and Alley Theatres to name a few. Harrogate Theatre and the Donmar Theatre have produced her work in England. Cody Estle (Director) became the Artistic Director at Raven Theatre in November 2017 where he had previously served as the Associate Artistic Director. His directing credits include The Gentleman Caller, The Assembled Parties, A Loss of Roses (named by Chicago Tribune honorable mention as one of the Year’s Best in 2016), Dividing the Estate, Vieux Carré (named by Chicago Tribune as one of the Year’s Best in 2014), Good Boys and True, Brighton Beach Memoirs, Boy Gets Girl and Dating Walter Dante at Raven Theatre; Damascus at Strawdog Theatre; Five Mile Lake at Shattered Globe Theatre; By the Water (named by Chicago Sun-Times honorable mention as one of the Top Theatre Productions of 2017) at Northlight Theatre; American Hero at First Floor Theatre; Scarcity at Redtwist Theatre; The Seagull and Watch on the Rhine at The Artistic Home; Don’t Go Gentle at Haven Theatre; Uncle Bob at Mary-Arrchie Theatre and Hospitality Suite at Citadel Theatre. He’s had the pleasure of assistant directing at Steppenwolf Theatre, Northlight Theatre, Marriott Theatre, Goodspeed Musicals, Court Theatre and Writers Theatre. Estle is a proud member of SDC and an alumnus of Columbia College Chicago. 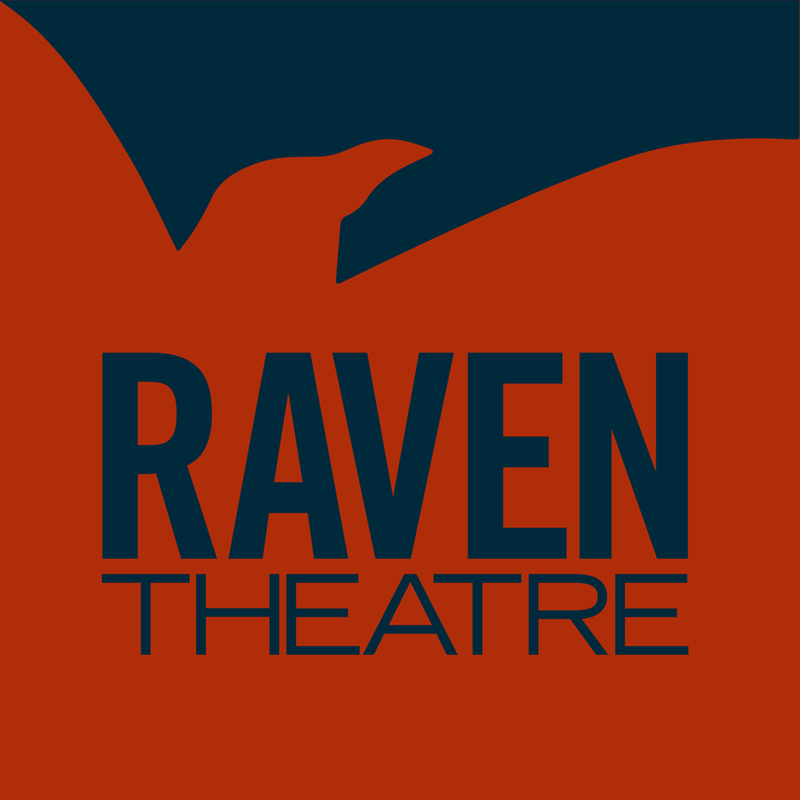 Raven Theatre Company is funded in part by the Alphawood Foundation, the Bayless Family Foundation, The MacArthur Fund for Arts and Culture at Prince, Polk Bros Foundation, Elizabeth F. Cheney Foundation, S&C Electric Company Fund, The Gaylord and Dorothy Donnelley Foundation and the Illinois Arts Council, a state agency.